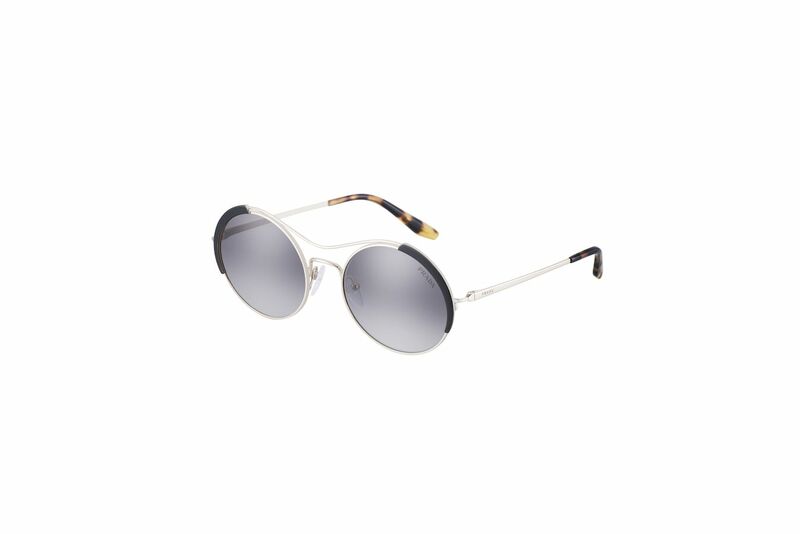 FROM polarised lenses to retro-inspired round frames and funky shaped glasses, eyewear trends, like that of the fashion sphere, change from season to season. 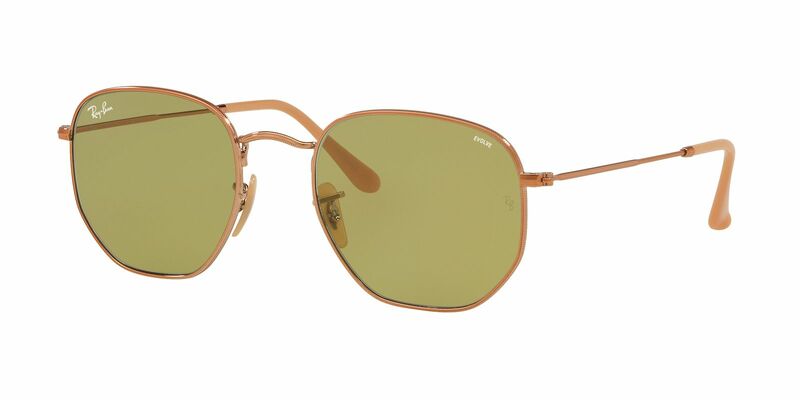 Some, like the good old classic aviator offered by almost every brand from Ray-ban to Prada, enjoy a longer shelf life. 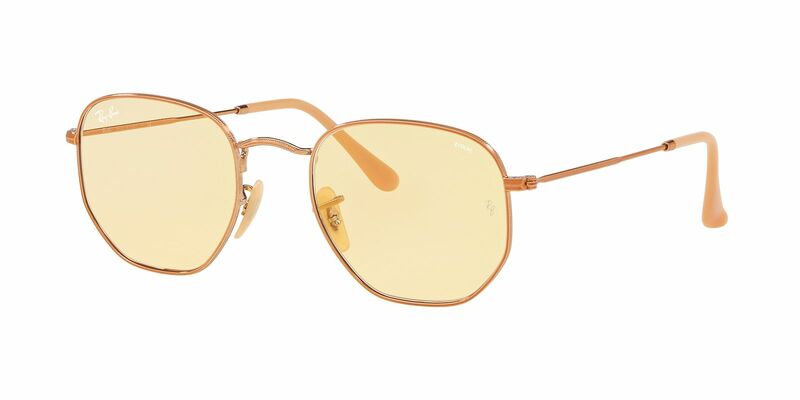 And then there are the shield-shaped sunglasses resurrected from the past, furnished with newly added details – akin to how the high-waist jeans found their way back from the ’70s and ’80s in recent years. 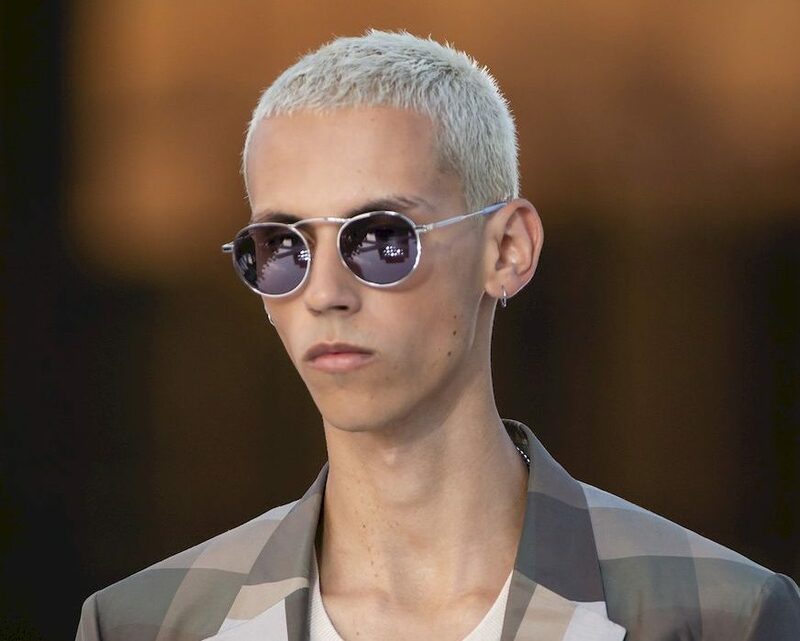 The trending eyewear design of the Spring Summer 2019 collections, presented at the Milan and Paris Fashion Weeks, introduced a series of new designs mixed with a few modern reiterations of familiar shapes from the past. 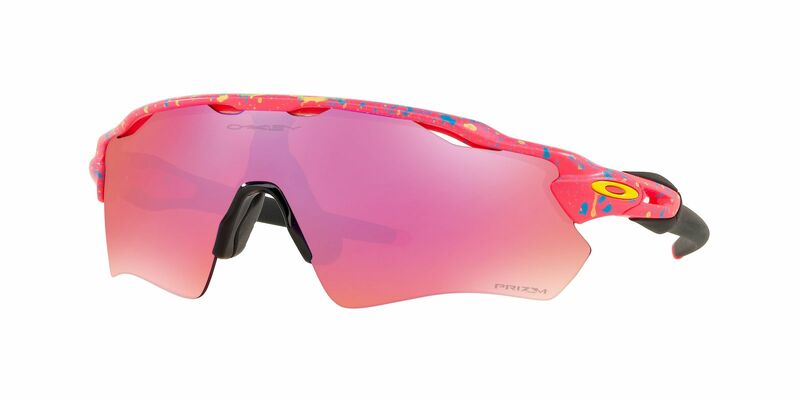 Here are some of the highlights from the season’s hottest sunnies, from our favourite brands. 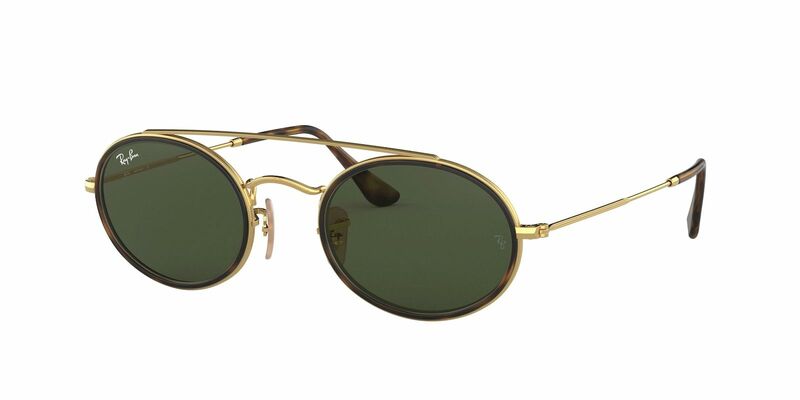 For Spring Summer 2019, we are seeing quite a number of bold design frames in all shapes and sizes. 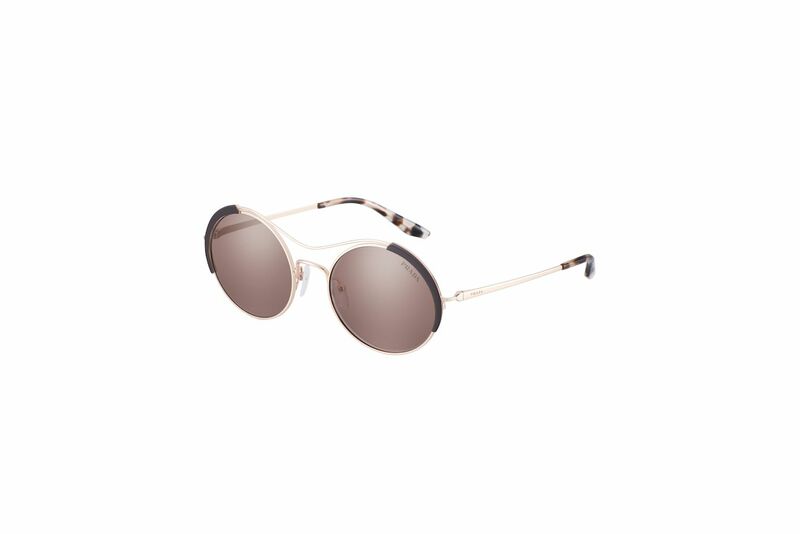 Some vintage-inspired styles sport full acetate with subtle details including metal rivets and engravings that enhance the temples. 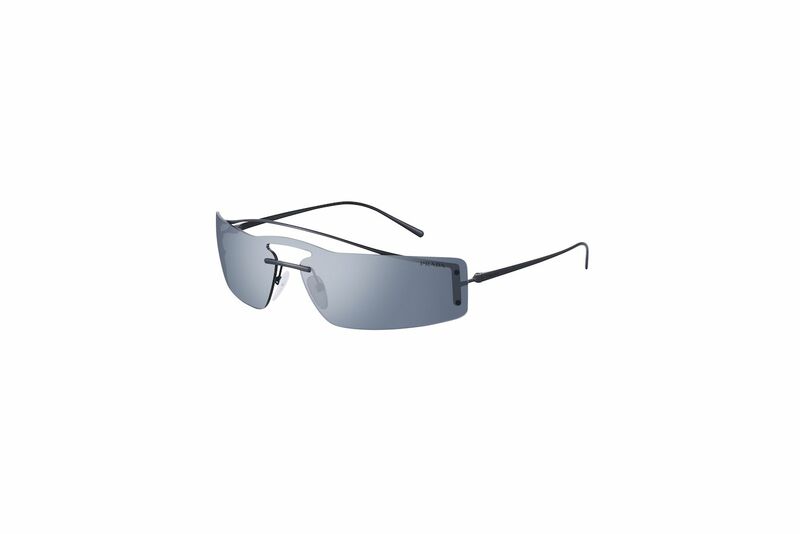 One of the styles making its comeback this season is the shield-shaped frame, updated with a sporty edge. 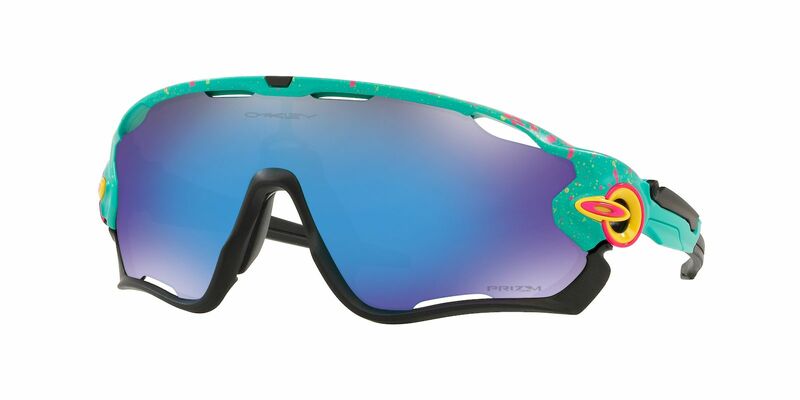 Think skiers in the ’90s. 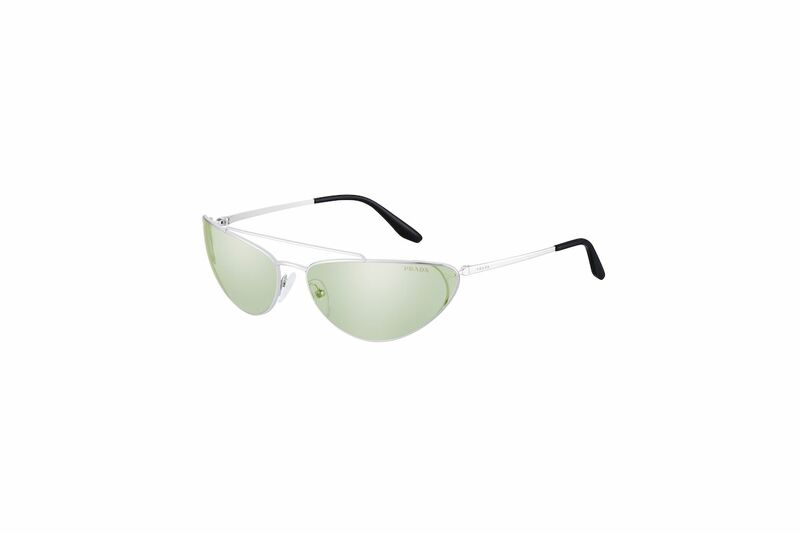 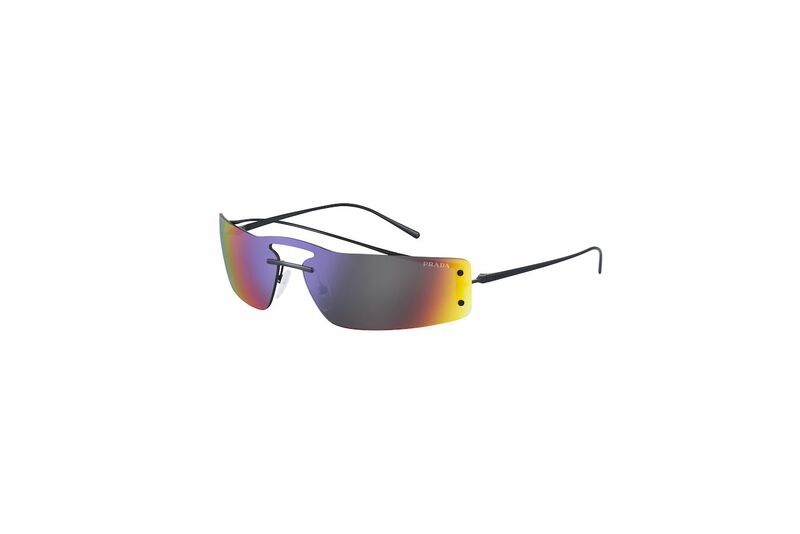 The futuristic glasses come in a clean chic design, some in bright colours and polarised lenses. 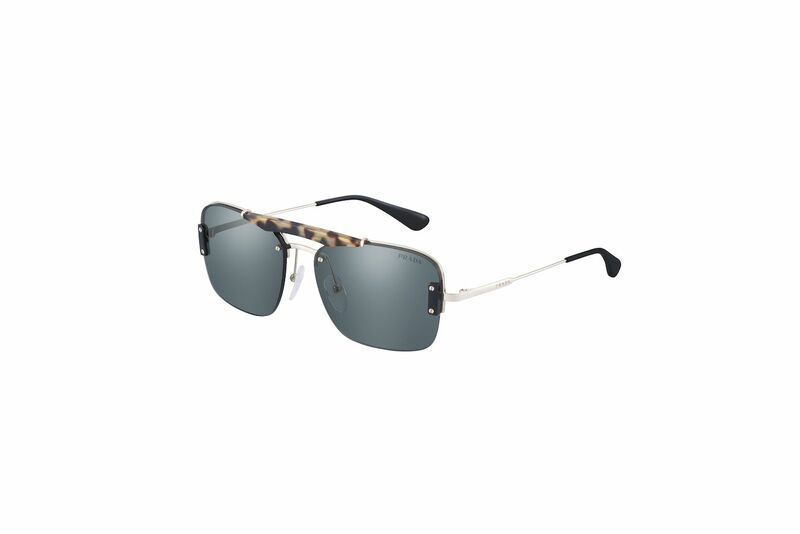 Triangle frames with a slightly “sad-eye” look are fast becoming one of the popular offerings by Tommy Hilfiger. 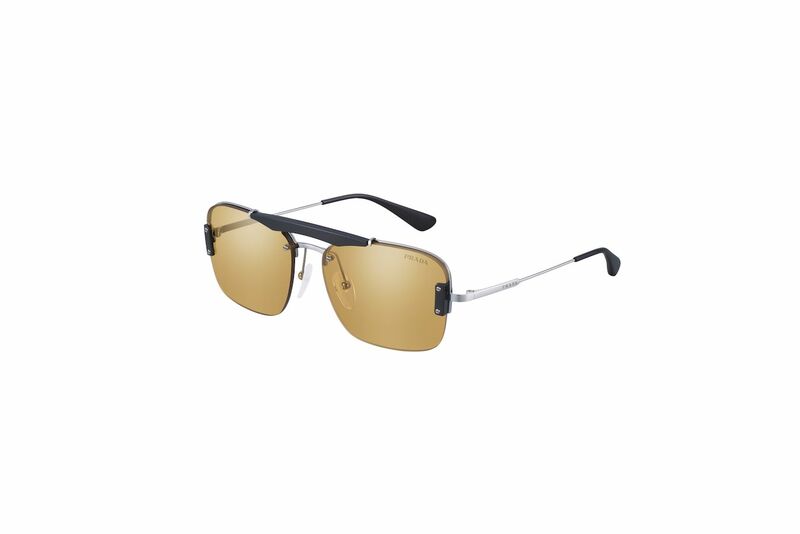 The funky design, suited for a variety of frames and coloured lenses exude a modern and edgy feel. Round-shaped sunglasses are also trending with many of the major fashion houses including Ermenegildo Zegna. 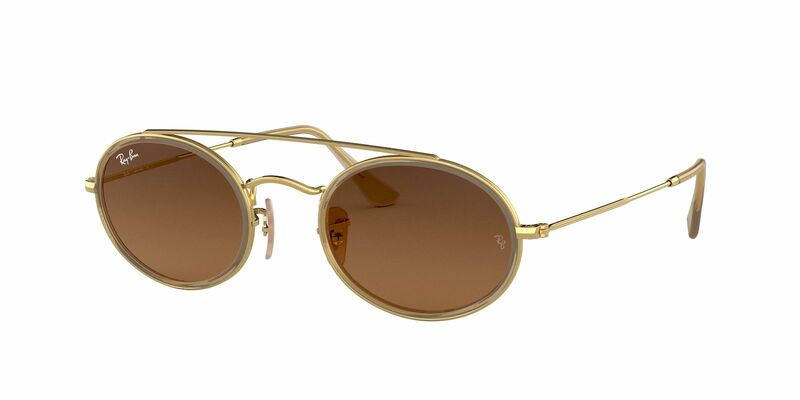 Their Spring Summer 2019 collection comes in a variety of materials and lenses including high-density acetate, colour-tinted lenses, slim metal frames, among many others.